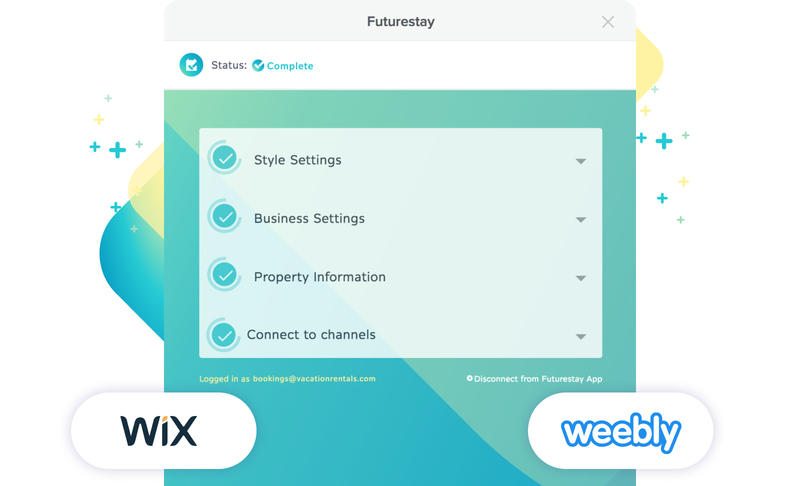 Futurestay’s partnership with WIX and Weebly makes it easy to plug the Futurestay booking engine into your website. This creates a seamless and secure online booking engine. You can customize your titles and have guests search using dates, locations, property name, and more.